When you need to build something, it is a good idea to consider what effect on the environment your project will have. Wouldn’t it be great if what you built actually removed contamination from the environment. 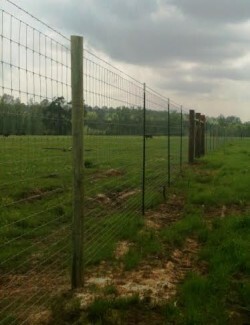 That is actually what occurred when “The Hunt” ranch built their game fence using 1200 pieces of 12’ treated poles. 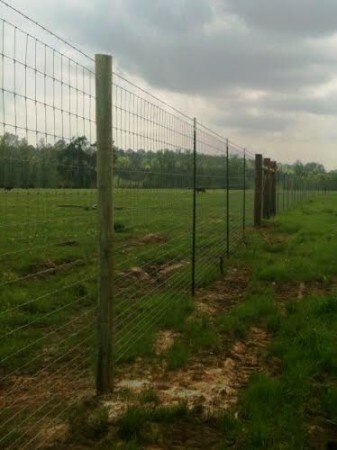 48,000 pounds of green house gases became part of their fence.